Whether you have concerns with moisture, airborne particulates, fumes, odors, or you’re hoping to enhance the cleanliness, health, and overall well-being of your home, we have the help you need. Anderson's can help you save time and money with our Annual Service Agreement. Heating and air conditioning systems have a way of breaking down when the weather is at its worst; on the coldest day of a frigid winter, or during a sizzling summer heat wave; times when your comfort system must work the hardest, and when you need it most. Through our financing programs, we offer several flexible options for financing your new product or system. That way, you can invest in your home's comfort or respond to an unexpected heating and air conditioning need without breaking your monthly budget. 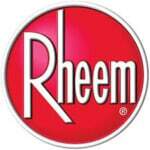 HVAC & Air Conditioning Contractor in Greenville, NC. 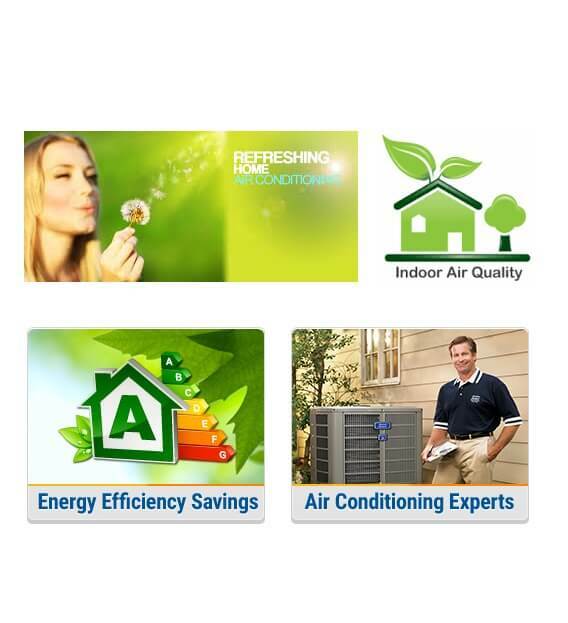 We are a trusted service provider in heating, air conditioning, and indoor air quality. 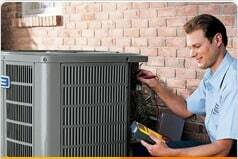 Our courteous HVAC technicians are available 24/7 to provide you with expert service and repair. 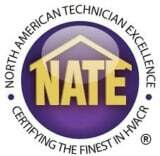 We are ready to help you make the most effective installation or replacement decisions based on your home comfort needs. We are licensed and insured Estimates provided before work begins Major credit cards accepted. 100% financing with approved credit Residential and Commercial. When it comes to a rapid and reliable air conditioning and heating service for your New Greenville NC home, rely on the expertise and first-class services provided by Anderson's Heating and Air Conditioning, HVAC services. Read what some of our delighted customers say about us here and more on our commitment to providing you the best in service here. When you hire Anderson's HVAC you are guaranteed of receiving a first-class level of service that meets your satisfaction each and every time. If your heating or cooling system has stopped working properly, is making strange sounds or you've noticed that your utility costs have increased for no apparent reason, you'll benefit from Anderson's HVAC's expert services. 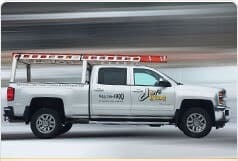 Our fully-equipped service vehicles operate from several Eastern North Carolina locations to ensure we have the correct tools and parts when we arrive and are able to get to you fast. All of the team at Anderson's HVAC are incredibly helpful and friendly. We are always happy to answer any questions you may have about HVAC systems and offer advice on ways to help improve your at-home temperature comfort. Anderson's HVAC hires only the best technicians and provides them with ongoing training to ensure they remain at the top of their profession. 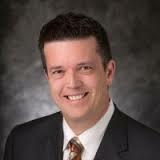 Our company is fully licensed and insured and hiring us will keep all your existing warranties and insurance valid. 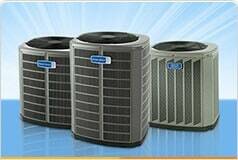 All of Anderson's HVAC expert workmanship comes fully backed by a written warranty for your additional peace-of-mind. Anderson's HVAC help make the cost of our services even more affordable with financing options for our approved customers. For the best service and great value for all heating and cooling services and home comfort improvements across Eastern Nc, call and speak with the experts at Anderson's Heating and Air Conditioning today. 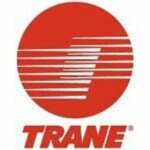 "I am very grateful that our AC is working now. Thanks for David that able to trouble shoot the faulty wiring problem with our thermostat. 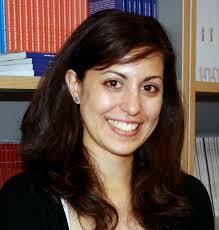 He is knowledgeable and very professional." 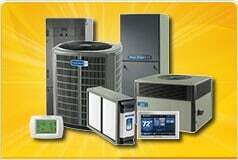 Anderson's Heating and Air Conditioning provides great value for all it's customers by offering a wide choice of the very latest energy efficient systems and upgrades, expert advice on how to reduce utility bills, free estimates on all new heating and Air Conditioning system installations as well as periodic special offers and promotions. A+ Service! you guys did an awesome job!! thanks again! Thank you guys soo much for fixing my heat! it's about to start getting cold and glad we got it fixed early! thank you guys again for helping me out with the air condition issues in my business. Thanks again for coming out and seeing what was going on with my Air. Awesome job on the Repair work you guys did, thank you guys so much! Thanks again so much for fixing my parents air condition! you guys are the best! A+ service my husband and I used Anderson's and they did amazing job! Thank you guys so much for getting our air going! you guys are amazing!